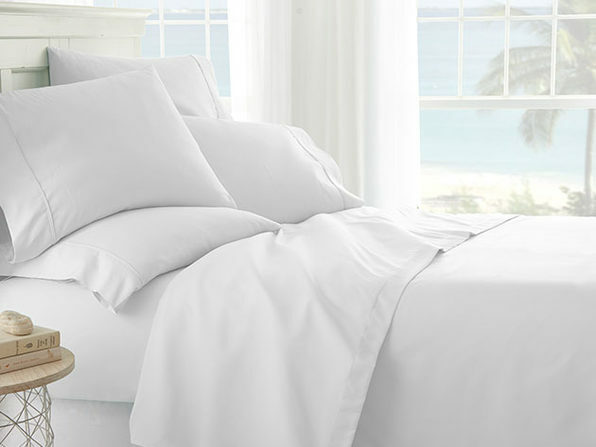 There's more to a great set of sheets than just their softness. 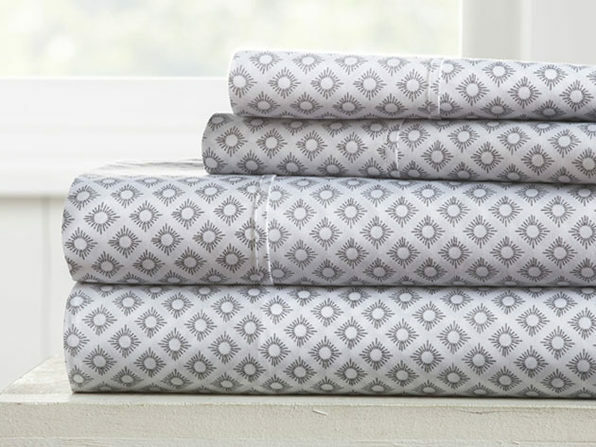 100% wrinkle free, twice as strong as cotton, and made from ultra-plush 90 GSM microfiber, iEnjoy Home's 4-Piece Polaris Patterned Sheet Set is in a league of its own. 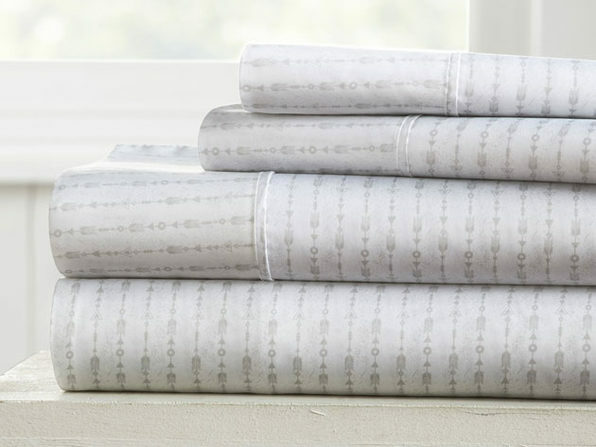 These sheets are hypoallergenic, antimicrobial, and antibacterial, making them especially ideal for those with sensitive skin or allergies. 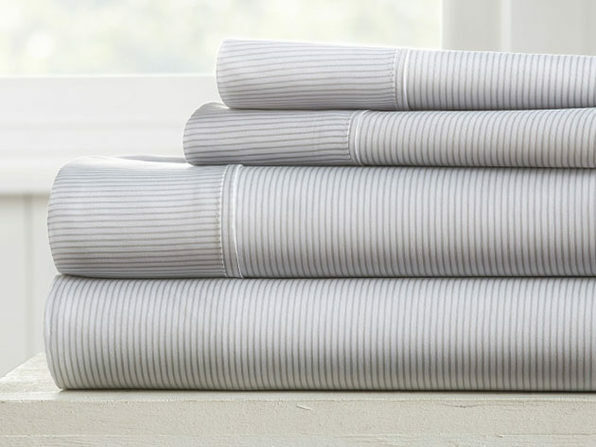 They're machine-washable for easy cleaning and sport 16" deep pocket fitted sheets—perfect for oversized mattresses. 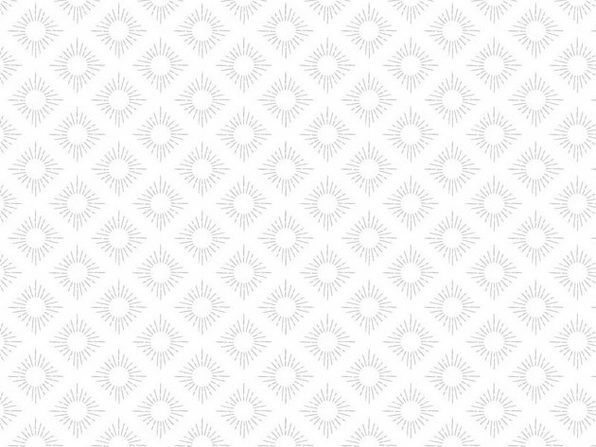 Queen fitted sheet: 60"W x 80"L + 16"